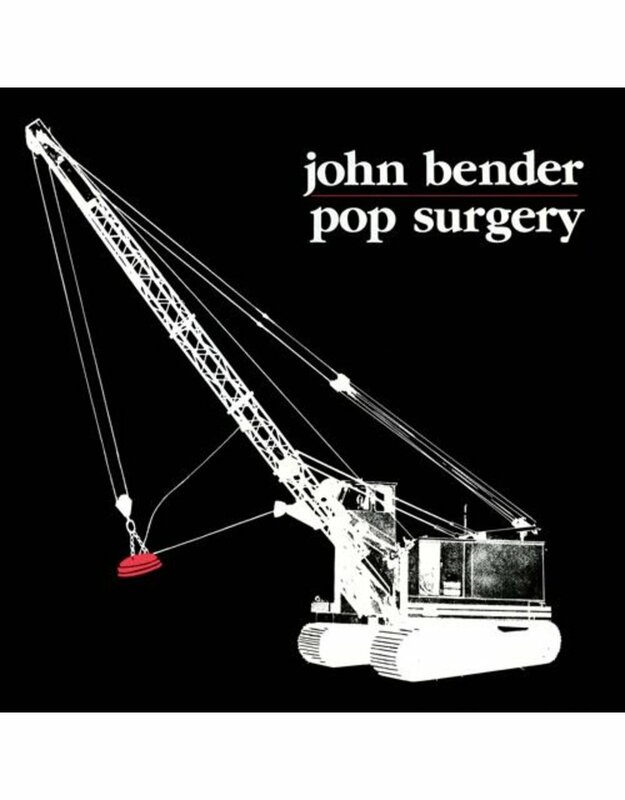 Following the release of lo-fi electronic masterpiece I Don’t Remember Now / I Don’t Want To Talk About It and his brilliant follow-up Plaster Falling, Cincinnati-based artist John Bender began assembling his third and last album, Pop Surgery, in late 1982. 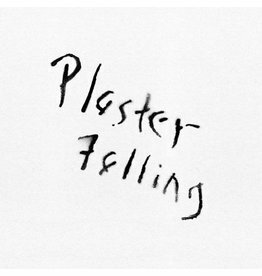 While all of Bender’s work draws from intimate home recordings—featuring the artist alone with various keyboards, analogue sequencers and tape delays—Pop Surgery remains the one that perhaps best distills his arrant deconstruction of the “pop” concept. These twelve frenetic tracks, meticulously stitched together with dubbed-out vocals and disjointed drum machines, stretch the boundaries of bedroom electronics. 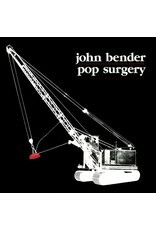 Bender would forgo the handmade LP sleeves typical of his Record Sluts imprint. The cover depicts an imposing scrapyard crane, ready to pick up discarded objects with its bright red electromagnet, while the center labels détourn Columbia’s classic ’70s style. “I pressed a single run of 500 copies,” Bender recounts. “The only review I remember railed at the poor production quality. 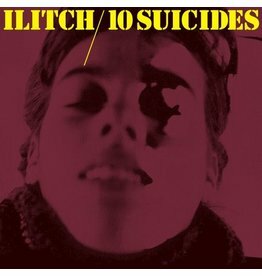 The DIY era had clearly come to an end.” This first-time standalone reissue is recommended for fans of Suicide, TG’s 20 Jazz Funk Greats and early Cabaret Voltaire. 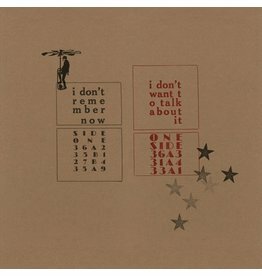 Liner notes by John Bender.